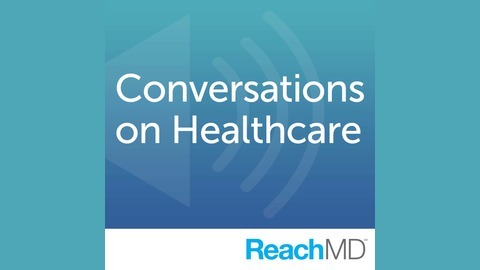 Conversations on Health Care® is a radio show about the opportunities for reform and innovation in the health care system. In addition to health care headlines, the centerpiece of each show is a feature story and conversation with an innovator in the delivery of care from around the globe. 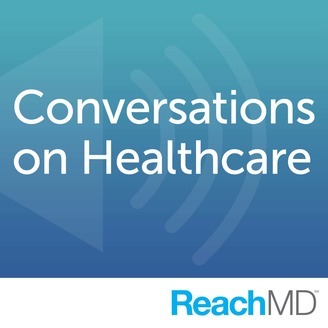 Co-hosts Mark Masselli and Margaret Flinter each bring four decades of experience in overcoming the barriers that block access to care in their work at community health centers. Their conversations with creative thinkers and doers from all parts of the field will enlighten and inspire all who believe that Health Care is a Right, Not a Privilege. Conversations is broadcast from WESU on the campus of Wesleyan University, and is underwritten by Community Health Center, Inc. . Looking to the future of healthcare, Mark Masselli and Margaret Flinter speak with Dr. Rasu Shrestha on the two things that are needed to truly transform the system: design thinking and a culture of innovation.